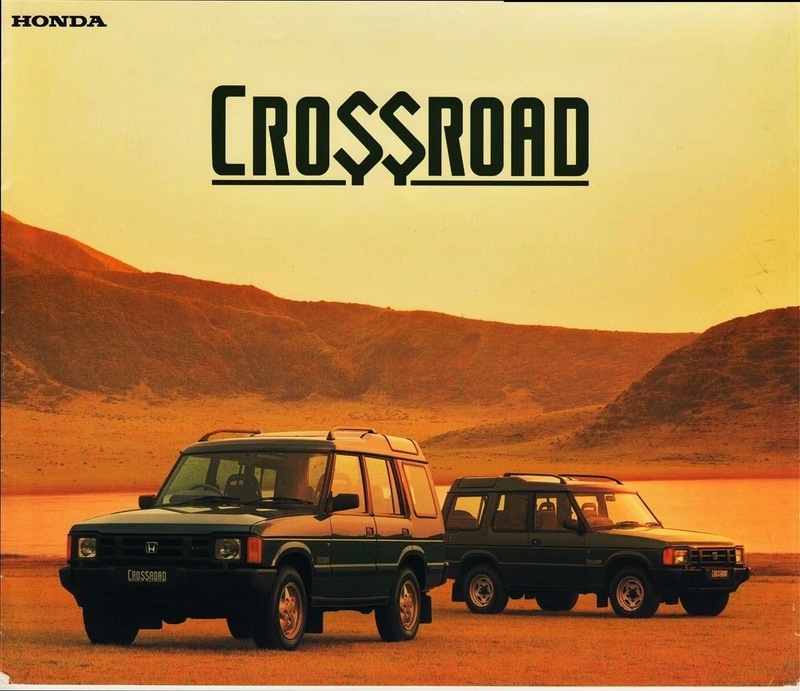 No it’s not a Land Rover Discovery, well the badge isn’t anyway, it’s the Honda Crossroad. 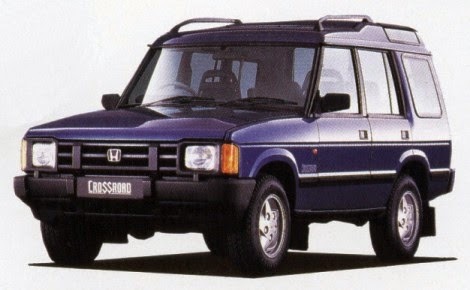 In the mid 90’s Honda had a link in with Land Rover. 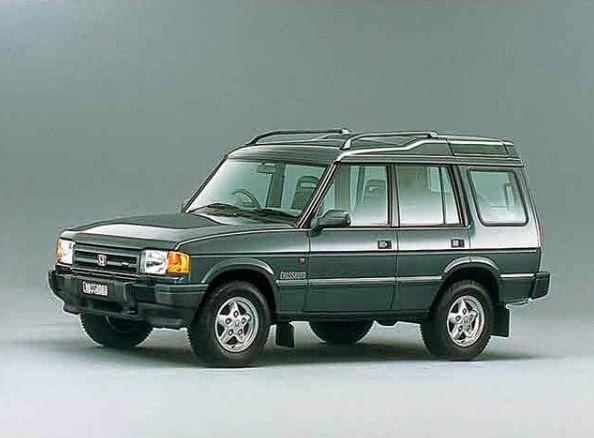 As part of the deal it obtained the rights to the Series 1 Discovery at a time when SUV’s were becoming the next big thing and promptly put a “H” on the front and added it to its line up to fill the hole. 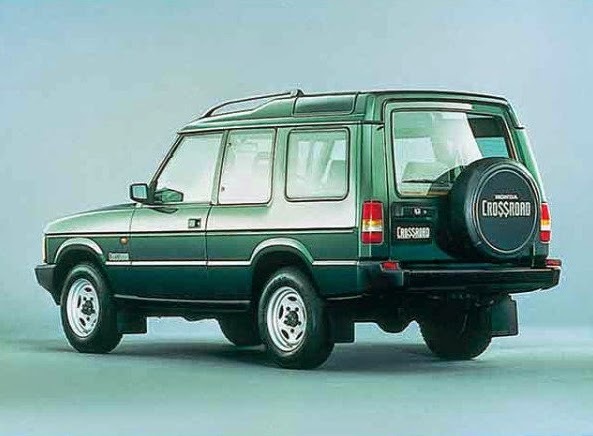 They were sold in Japan 1993 until 1998, when BWW bought Rove,r and along with it Land Rover, the tie-in ended and production ended. This is a proper odd chose for a manufacturer that was as big as Honda, especially since the Discovery would also have been for sale on Japan.